Everyone's favourite tiny terror returns. Almost 30 years since he first menaced our screens, killer doll Chucky is back in a seventh movie in the horror franchise, Cult of Chucky. 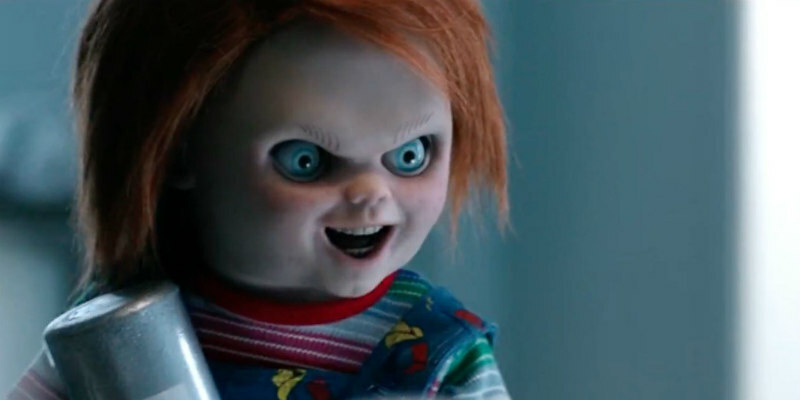 Brad Dourif returns to voice the titular tiny terror, as does his daughter Fiona, reprising her Curse of Chucky role. Writer-director Don Mancini once again takes the reins. The film will receive a DVD/blu-ray and digital release on October 23rd in the UK, along with a Chucky: Complete 7-Movie Collection box-set. Special features include a commentary by Mancini and puppeteer Tony Gardner, and two making of featurettes.